The Etsy store sells creative, one-of-a-kind items. Custom orders include stuffed memory animals, christening gowns and Christmas stockings. Peggy will transform your special garments and vintage textiles into keepsakes. A most exciting new product has just been introduced. 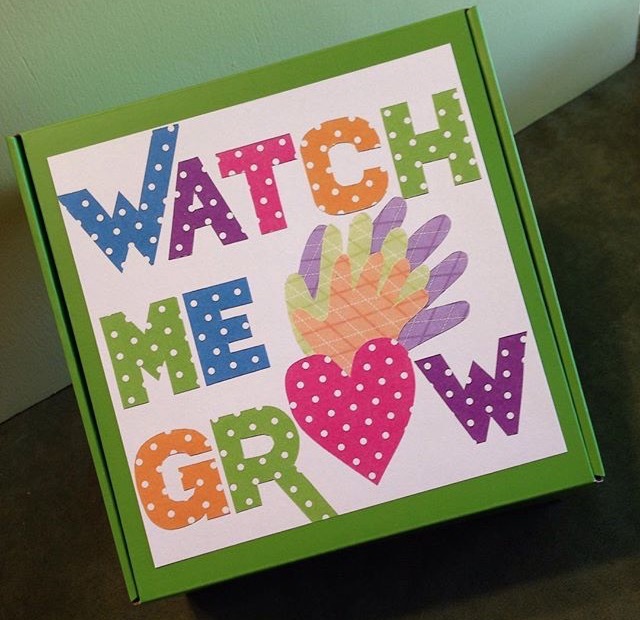 The WATCH ME GROW keepsake hand shape kit will become a treasured keepsake!